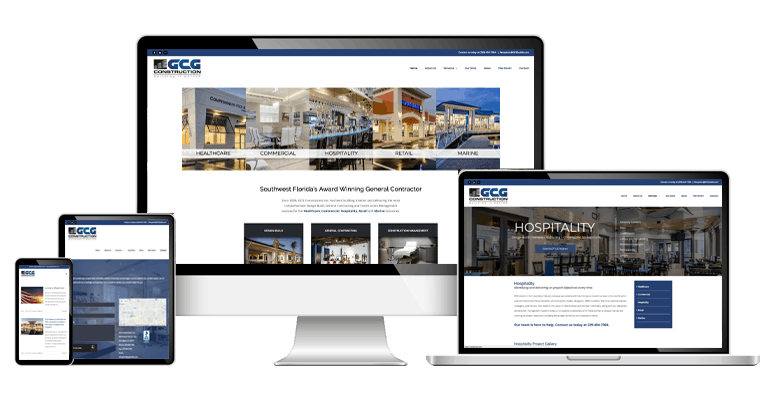 We were given the great honor to develop a new web site for GCG Construction, Inc. 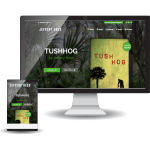 The website is fully responsive and has an elegant and easy to navigate mobile friendly home page. GCG Construction, Inc., is a fully licensed and insured Certified General Contractor in Southwest Florida. 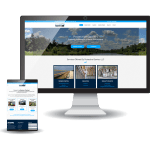 Our design team worked hard to ensure the ultimate user-friendly experience while featuring all that GCG Construction, Inc. has to offer.